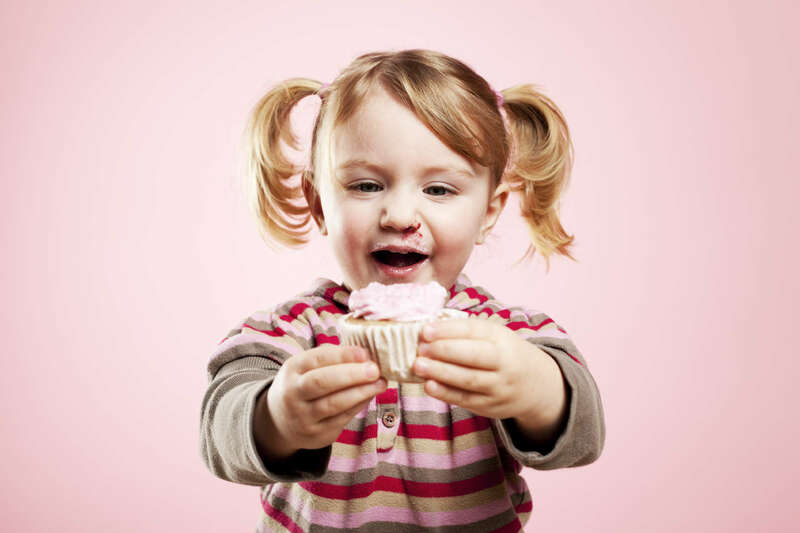 Dental Health Week 2014 - Who's spoiling your kids rotten? 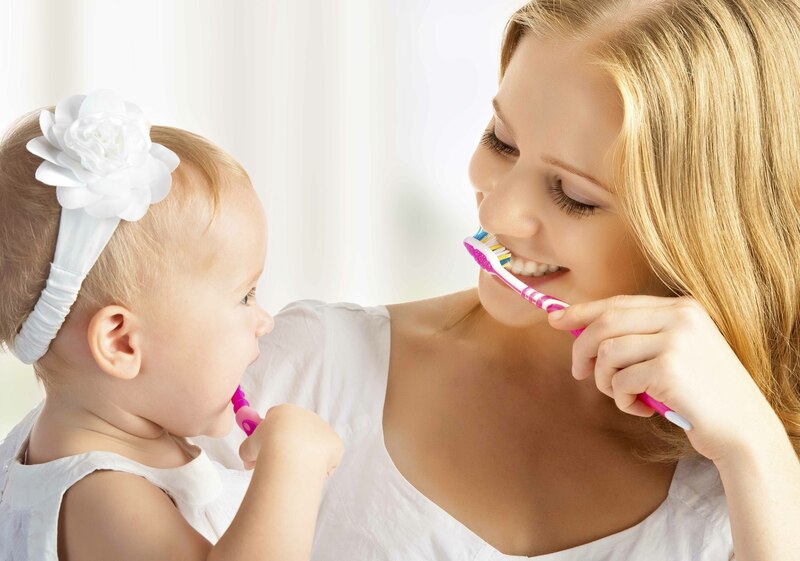 Dental Health Week 2014 – Who’s spoiling your kids rotten? Dental Health Week has arrived! This year it focuses on Babies and Toddlers and who might be spoiling your kids rotten. 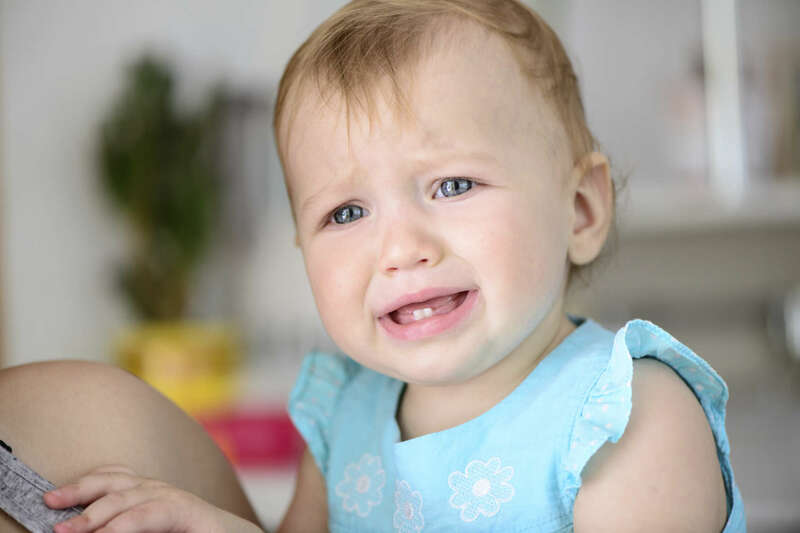 Grandparents, Aunts, Uncles and other extended family members are often guilty of letting discipline slide because they want to spoil the young children they love. In today’s busy world, children are spending more and more time with these extended family members as well as other carers, and the “load them up with sugar and send them back” attitude which can follow will be very damaging. These people are Sugar Bandits! They teach children that sugar is a reward, undoing the efforts of diligent parents trying to foster good nutritional habits at home. This year Medland Dental is encouraging you to share the information below with the "Sugar Bandits" around us to inform them of the effects their generous display of love is having on your child’s long term dental health. Information and resources are also available to share from the Australian Dental Association's Dental Health Week campaign. Each year Medland Dental throws their support behind the Australian Dental Association’s initiative that aims to educate Australians about the importance of maintaining good dental health. We are excited to share some fun, educational messages with our new and expecting parents. As a profession we hope to assist in fostering healthy dental habits for children to carry with them for life. 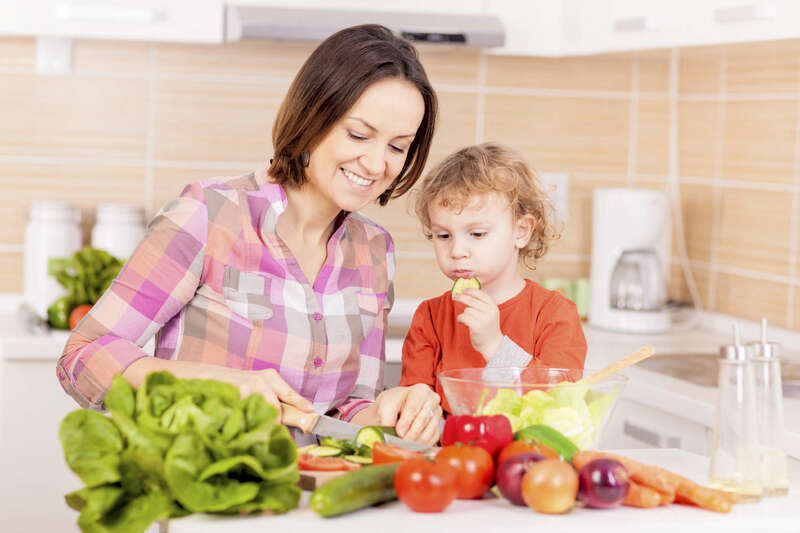 At Medland Dental we believe in focusing on prevention and by assisting children and their parents to form good habits early in life we hope to see generations of Australians with healthy smiles for a healthy life. It is with this specifically in mind that the Medland Dental Kids Club was formed in 2013. Members regularly receive fun and educational dental material to help make the dentist more enjoyable for children as well as help foster good dental hygiene and eating habits at home. The Medland Kids Club is offered as a community service so membership is free and you do not have to be patients of Medland Dental to be members and use the resources. Sign up online. 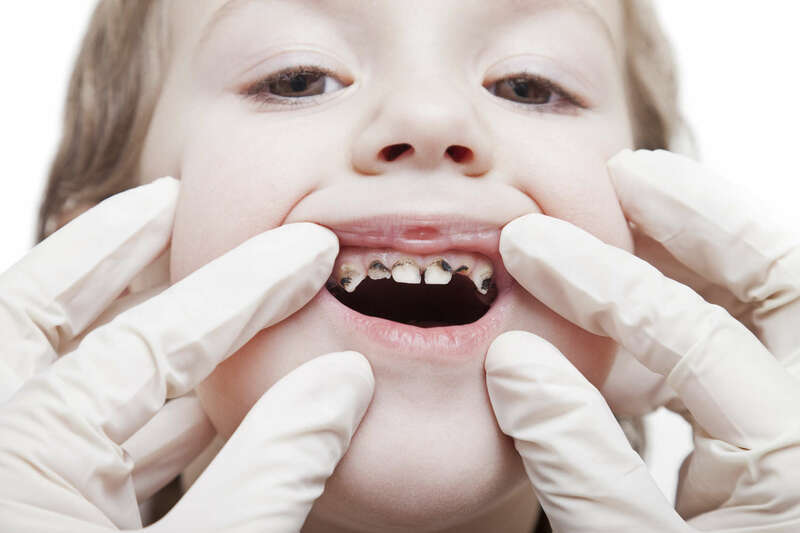 Tooth Decay – Does your child have this disease?